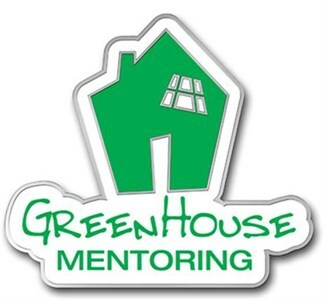 Welcome - see http://greenhousementoring.org.uk/ for more details of our services GHM is a Service for our Community. We were established in 2002, and committed to provide a supportive and friendly place for young people, volunteers and staff alike. 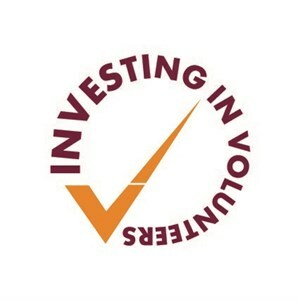 We provide quality, trained, screened volunteers from diverse backgrounds who choose to consistently meet with, mentor and help referred young people in Luton. We love to treat everyone in a uniquely personal way and help them to unlock their potential. 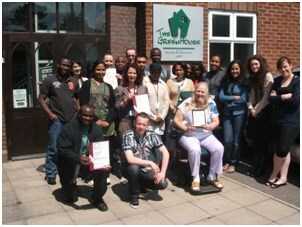 Our service is free to Service Users and Referrers alike. Donating with give.net is really easy and completely secure. If you are a UK taxpayer, please do confirm that you would like to reclaim Gift Aid on your donation. This will add 25p to every £1 you give. Thanks for visiting! Amazing work, the world needs more people like Ian, Sue and their team. Thank you for your essential work of helping our young people.